Basic authentication essentially places the clear text of the username and password on the network. 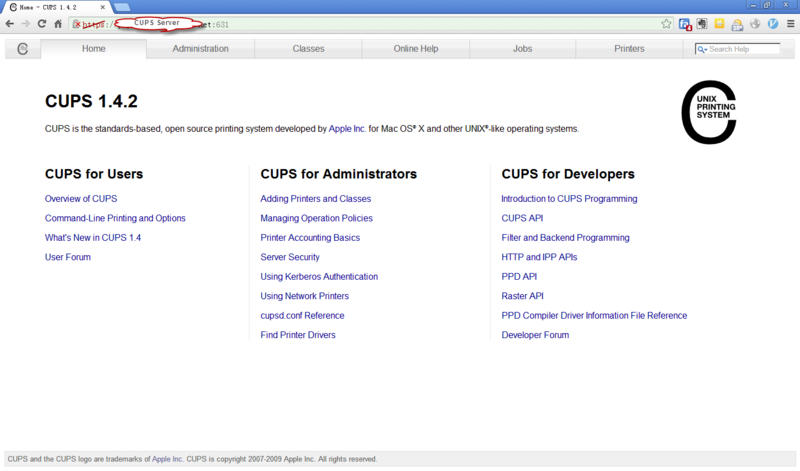 Since CUPS uses the system username and password account information, the authentication information could be used to gain access to possibly privileged accounts on the server. Recommendation: Enable encryption to hide the username and password information - this is the default on MacOS X and systems with GNU TLS or OpenSSL installed. Digest authentication uses an MD5 checksum of the username, password, and domain (“CUPS”), so the original username and password is not sent over the network. The current implementation does not authenticate the entire message and uses the client’s IP address for the nonce value, making it possible to launch “man in the middle” and replay attacks from the same client. Recommendation: Enable encryption to hide the username and password information. Local certificate authentication passes 128-bit “certificates” that identify an authenticated user. Certificates are created on-the-fly from random data and stored in files under /var/run/cups/certs. They have restricted read permissions: root + system-group(s) for the root certificate, and lp + lp for CGI certificates. Because certificates are only available on the local system, the CUPS server does not accept local authentication unless the client is connected to the loopback interface (127.0.0.1 or ::1) or domain socket. Recommendation: Ensure that unauthorized users are not added to the system group(s).